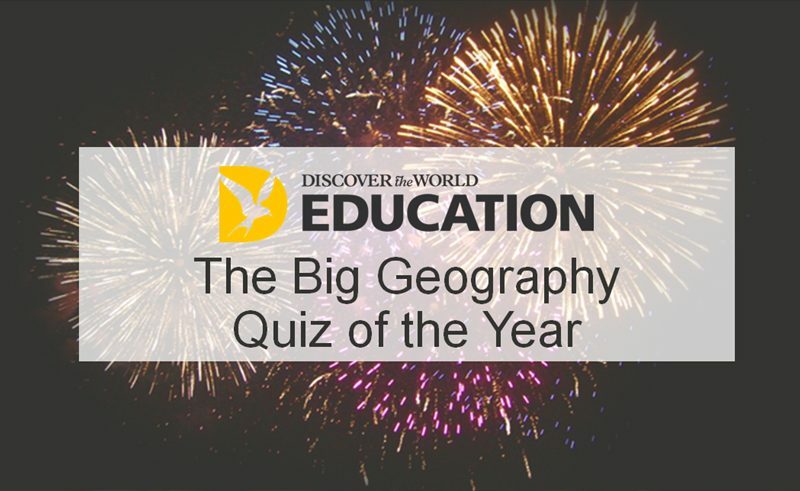 Try one of our nine rounds of quiz questions in your classroom. We’ve created a range of questions to suit most geographers. There are a selection of topics to choose from including a special 2018 specific round to remind students of some of the biggest events from the year and how these can be linked back to their learning. Don’t forget to think of us when you are starting to plan your school trip in 2019. Our team are looking forward to working with you.